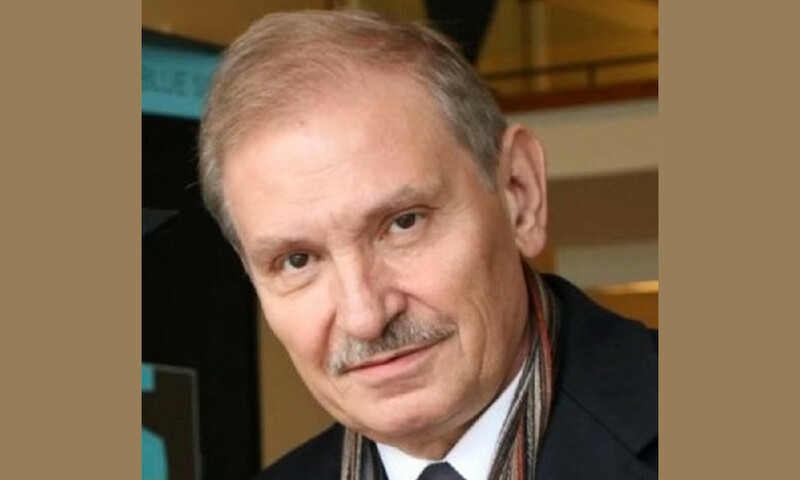 Russian businessman and exile Nikolai Glushkov, who was found dead at his home in London earlier this week, was murdered, police say, less than two weeks after the attempted murder of a former Russian double agent. The Metropolitan Police Service, which is also known as Scotland Yard, said on Friday afternoon that Glushkov died as a result of “compression to the neck.” They added that there is no evidence to suggest that he was poisoned. “The Met Police’s Counter Terrorism Command, which has led the investigation from the outset, is now treating Mr Glushkov’s death as murder,” police said in a statement. His family has been notified. The incident was reported on late Monday evening when Glushkov’s body was discovered by family and friends at his home in New Malden in southwest London. Glushkov, who was 69 years old, had lived at the property for more than two years. Because of Glushkov’s history, Scotland Yard’s Counter Terrorism Command is leading the investigation as a precaution. “Detectives are retaining an open mind and are appealing for any information that will assist the investigation into Mr Glushkov’s murder,” police said. The death came just over a week after former Russian double agent Sergei Skripal and his daughter were poisoned with a nerve agent in Salisbury. 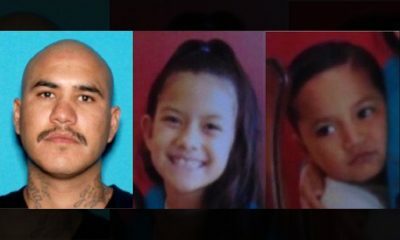 Both remain in critical condition. A police officer who was one of the first to arrive at the scene was also affected and remains in a serious condition. As a result, the United Kingdom has expelled 23 Russian diplomats who are accused of being undeclared intelligence officers. The British government has also suspended all high-level contacts which were planned between the United Kingdom and Russia. Glushkov was a director at Russian airline Aeroflot and the LogoVAZ car company before he was charged and convicted of money laundering and fraud, for which he served 5 years in prison. He later fled Russia and claimed political asylum in the United Kingdom. In March 2017, the Russian Embassy in London released a statement in which it criticized Britain for refusing to extradite fugitives. Glushkov was shown at the top of the list, saying that he was accused of embezzling large amounts of funds from Aeroflot. It said Britain had denied Russia’s extradition request. Glushkov was also a close associate of self-exiled Russian tycoon Boris Berezovsky, who was found dead at his home near London in March 2013. Berezovsky was once a member of Russian President Boris Yeltsin’s inner circle but later clashed with Vladimir Putin, who succeeded Yeltsin and remains president. Berezovsky fled to Britain in the early 2000s and sought political asylum for what he claimed were politically motivated fraud charges. British police ruled that Berezovsky, who had survived several assassination attempts, died as a result of hanging with no evidence of third-party involvement.